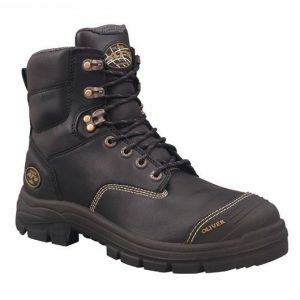 Safety Zone’s lace up safety footwear ensures you get the right shoe, with the perfect fit. 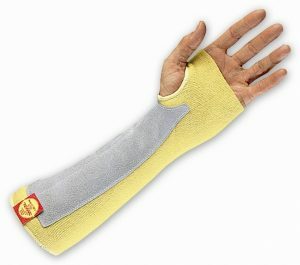 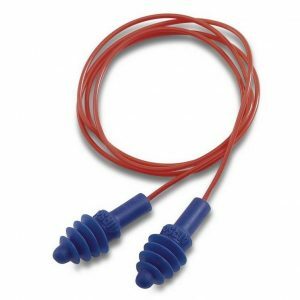 This increases comfort and reduces the risk of ankle injuries. 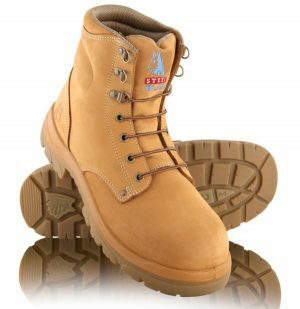 Lace up work boots are the only safety footwear allowed on most Australian mine sites due to our stringent OH&S regulations. 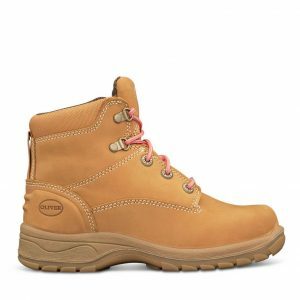 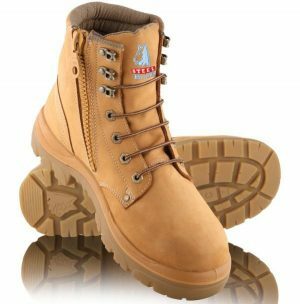 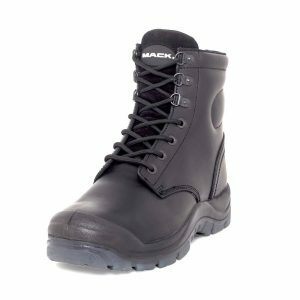 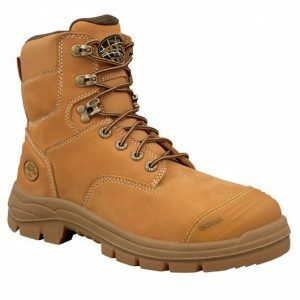 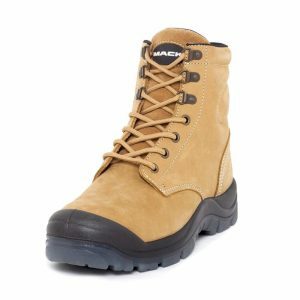 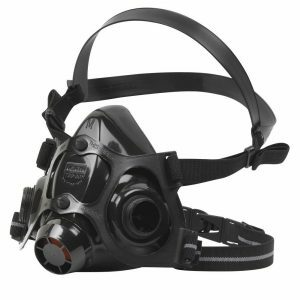 With our variety of steel cap boots, we ensure your safety needs are taken care of throughout a range of working conditions. 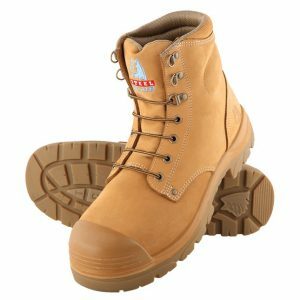 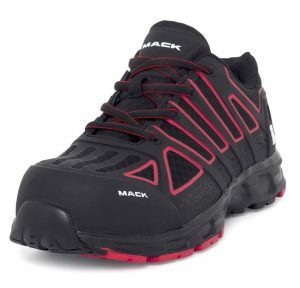 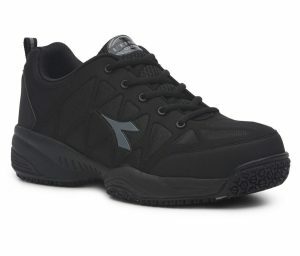 Browse our range of Perth’s most popular and comfortable lace up footwear from Steel Blue, Oliver, Mack, Mongrel and Diadora’s work boot range. 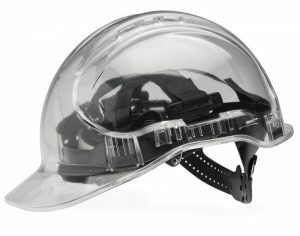 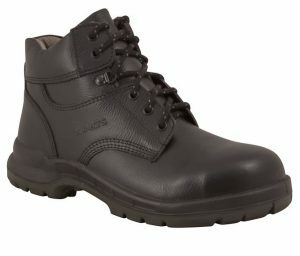 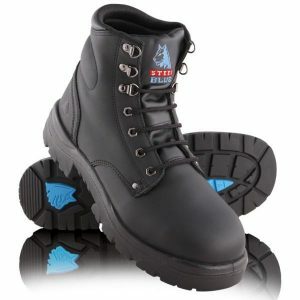 Here at Safety Zone, we pride ourselves on only supplying steel cap boots of the highest quality. 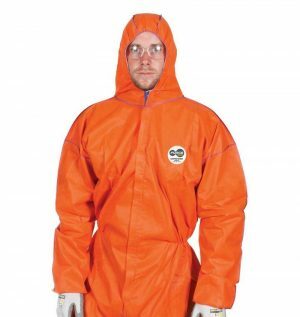 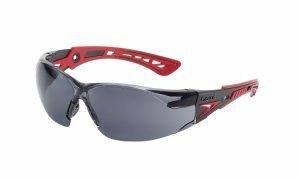 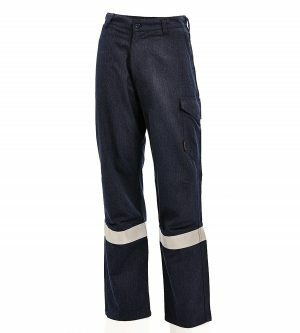 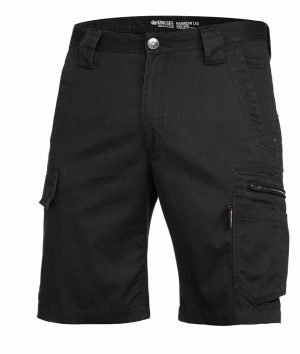 Alternatively, visit our O’Connor warehouse in Perth city or contact us for more.